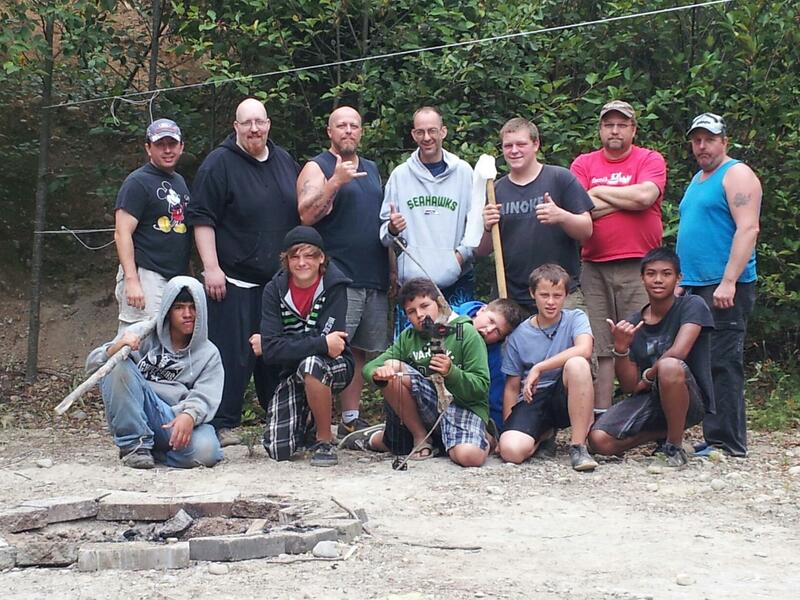 This picture was taken on the last day of a Young Men’s Mentoring Campout. It was an awesome time. The time spent with these men was a king of culmination of a years worth of work in the men’s ministry for our church, Family Worship Center of Port Orchard, WA. A year ago, it started as I attended an Iron Sharpens Iron conference in Bremerton, WA. I was completely transformed by what I heard there, but that wasn’t the only thing I took away. God planted in me a desire to learn and to lead. It’s that desire that brought me to the campout and is what brings us here today. Nothing I say here will be the most profound thing you’ve heard, but you will hear good stuff. I encourage you to read through my blogs and take this journey with me. I’m going to write about being and becoming better men with an eye ever to the practical. I like your message and appreciate your mission! Thank you very much. I get so much out of writing this and appreciate the feedback.